Fleurieu Living Magazine is published quarterly by Fleurieu Living Pty Ltd.
Petra is a publisher, an interior designer, a furniture maker and a devotee of good food, good design and good stories. She is also mum to Lucy! Originally from Canada, Petra moved to the Fleurieu twelve years ago and absolutely loves it. 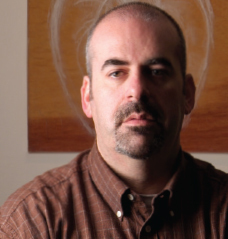 Jason has worked as a graphic designer and art director both locally and overseas for more thirty years. He’s proficient in designing for both the web and for print. But what he enjoys most of all is having the house to himself and fiddling with his ‘epic’ hi-fi system. Esther Thorn believes everyone has a story and is passionate about helping people tell theirs. 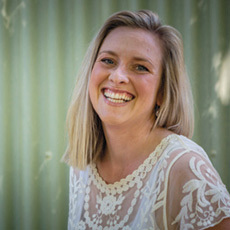 Esther has worked as a journalist for the past 16 years in print, radio and television but is most inspired by the stories she writes (and edits) for Fleurieu Living Magazine. All content copyright Fleurieu Living Magazine Pty Ltd unless otherwise stated. 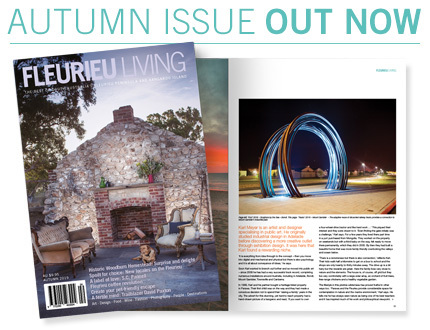 While Fleurieu Living Magazine takes every care to ensure the accuracy of information portrayed in this publication, the publisher accepts no liability for errors contained in editorial or advertising copy. The views of the contributors are not necessarily endorsed by Fleurieu Living Magazine. Fleurieu Living Magazine is printed on paper from well managed forests using environmentally friendly vegetable-based inks. ALL CONTENT COPYRIGHT 2017 FLEURIEU LIVING PTY LTD.